I just celebrated one year of living in Copenhagen, Denmark. 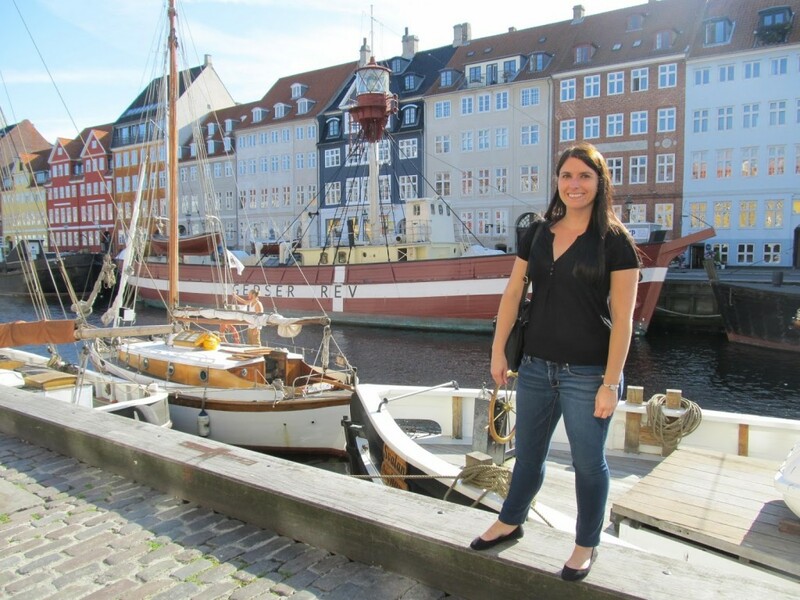 I agreed to move here without ever having seen the city, so it was a big leap of faith on my part – but I fell in love with Copenhagen immediately and living here has been the best decision I ever made. I’m working as a tour guide, showing this incredible city to visitors from all over the world, as well as keeping up with my travel writing and social media. My boyfriend is living the dream, working as a chef in an incredible New Nordic restaurant. 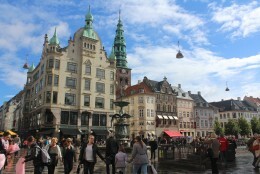 We absolutely love Copenhagen and plan to make a life here. There are lots of incredible things about the city: the amazing food, the historic buildings, the laid back feel, and the fact that there is always something new to discover and experience. There are a few things, though, that took some getting used to – a series of quirks that I’m slowly beginning to accept as normal. 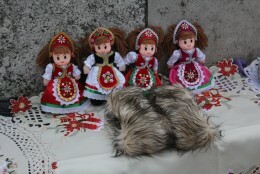 They’re all part of the personality of the city I love – enjoy :). 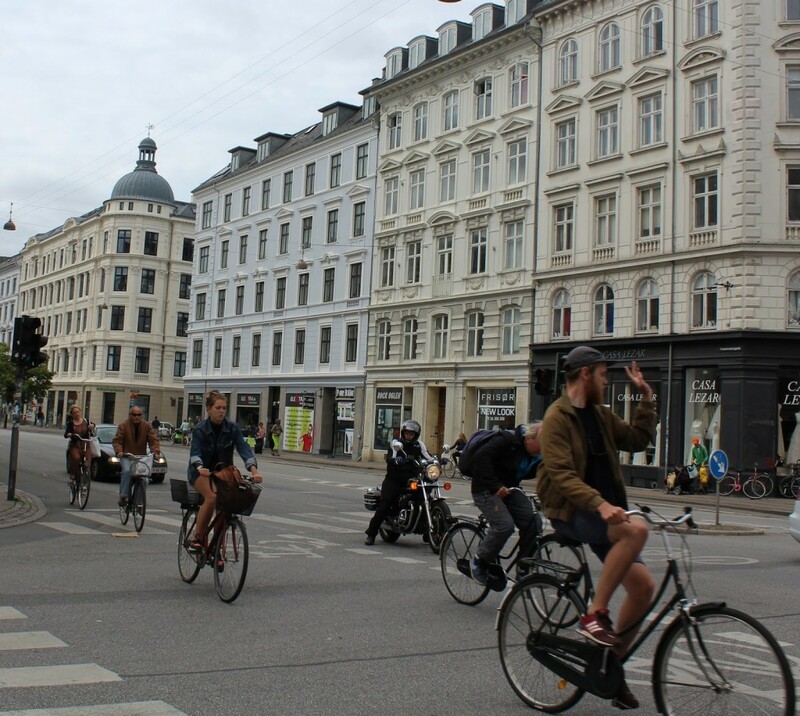 Yes, everyone knows that Copenhagen is a biking city, and of course I wasn’t surprised by the fact that bikes are everywhere. 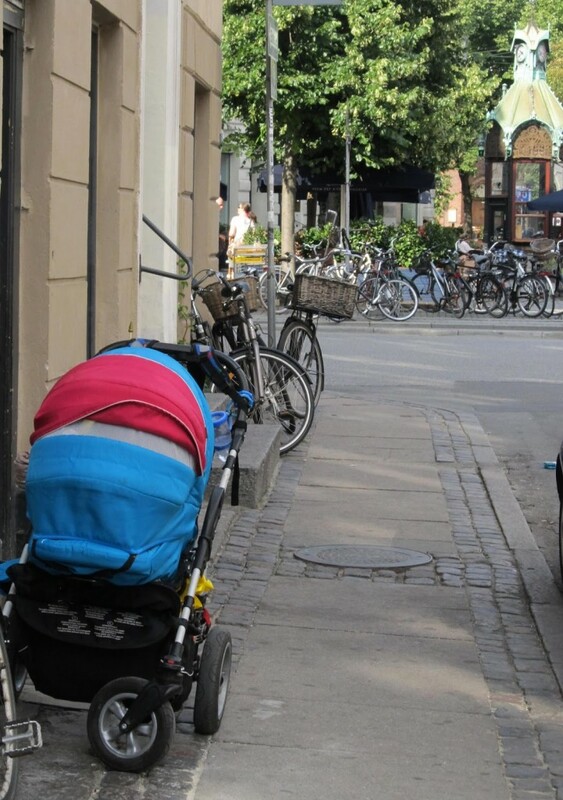 What did surprise me, though, was the sheer range of people that get around this way – from very small children to the elderly, hugely pregnant women, women in short skirts and heels…I even saw a woman with a bike specially built to transport her disabled daughter in her wheelchair! Everyone bikes, even in the darkest, wettest, coldest winter weather. And they’re so good at it that you’ll often see cyclists snacking, smoking, drinking, or talking on the phone while they bike through traffic! The Danes are the number one non-native English speakers in the entire world, and the English lexicon is far larger than that of the Danish language. So, you’ll often hear Danes throwing in a variety of English words and expressions into their conversation where a Danish one just won’t do. Some examples of this phenomenon? ‘Worst-case scenario’, ‘in-between boyfriends’, and their favourite, ‘F**K!’ – Danes love the F-word and have pretty much adopted it as their own swear word of choice. Now, the Danes are a very fashionable, well-dressed people, especially here in Copenhagen. They have a love of black and grey, even in the summer months, and groups of teen-aged friends tend to all dress alike in the latest trend. In general, they look great! But there’s one thing that I can’t stand, and that’s the fact that Danish girls and women wear sneakers with everything. They can be all decked out in a really nice dress, but on their feet – sneakers. It’s their thing. And even worse (for me): white sneakers with black tights – I can’t deal. 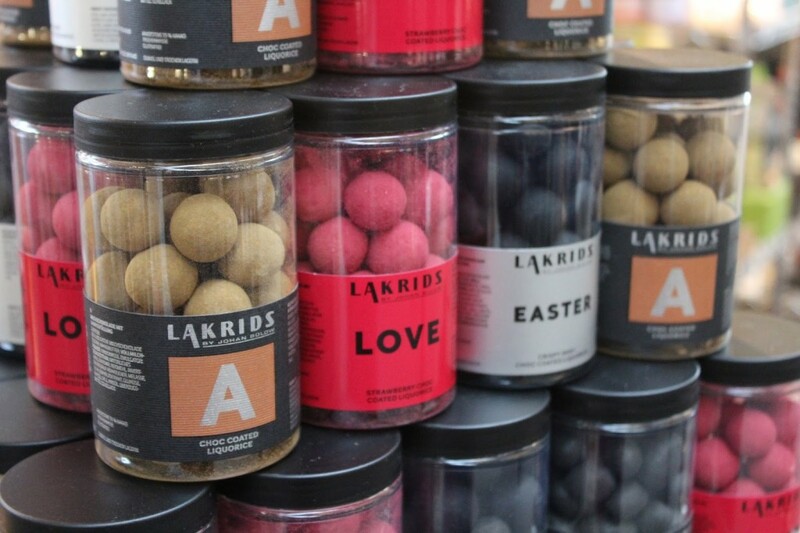 Denmark has black licorice everything: ice cream, cake, coffee, tea, syrup, beer, popcorn, popsicles, mustard…they love it. I was stunned to stumble upon no fewer than ten varieties of licorice gummy candies one day in the local supermarket. And it’s not just the adults – you often see really young children munching on their licorice treats like they’re the most delicious thing in the world. It still hasn’t grown on me, though. Copenhageners don’t chit chat. It’s not like in the US, UK, or Canada, where you might start chatting with the stranger next to you about the weather or some other trivial topic. The trains and buses are quiet, with only friends travelling together occasionally having a subdued conversation. But although they keep to themselves, people will quickly rush to the aid of strangers in need: I once saw a man trip and fall while crossing the street, and half a dozen people who had just been minding their own business sprang into action. They helped him to his feet, while picking up his dropped bags, and making sure that oncoming traffic saw him and stayed put. It was a heartwarming scene. On the other hand, if you’re standing in a Dane’s way, they won’t just say excuse me. They will stand and stare at you until you realize and move aside, wondering why they didn’t just say something! I have a game I play when I see a stroller parked somewhere in the city, and that’s ‘Is there a baby in that stroller?’ And more often that not, there is, with no parent in sight. They’re inside a nearby café or shop while the little one sleeps peacefully outside, sometimes in the dead of winter. No one thinks anything of it, in fact it’s considered healthy for the child to sleep in the cold air (suitably bundled up of course). I’m just incredibly glad I’d heard of this phenomenon before I saw it for myself, or I would have been very concerned! I moved here in June of 2014, just when graduation celebrations were in full swing and they took some figuring out. It’s at this time of year that all the proud grads will walk around with their sailor caps, names embroidered on the back, for a week or so after they receive them. It’s a really nice tradition. The other tradition for grads is to rent an open truck, decorate it, then drive around the city drinking and dancing to the the loudest music possible, encouraging other drivers to honk at the them. They visit the house of each class member and have some quick drinks and snacks before it’s on to the next one. I’ve noticed a trend here in places like coffee shops – it’s very common to hear full-on gangsta rap absolutely full of F-bombs and horribly misogynistic lyrics. Even though everyone, including children, fully understand English, no one seems to have an issue with it. I was once at a bowling alley filled with kids, and not one person noticed or cared that this music was playing and that the lyrics were too dirty to mention here. I guess I’m more uptight than the Danes! 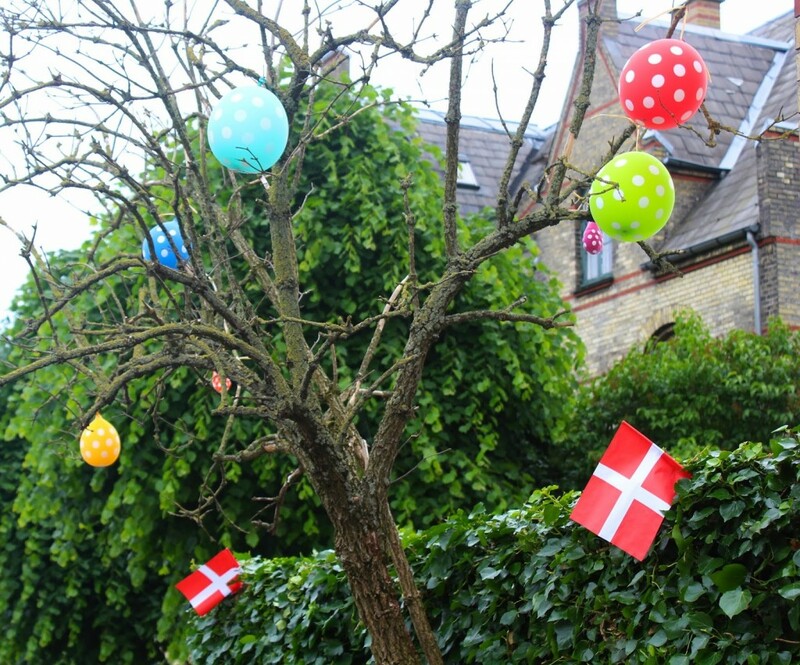 When you move to Denmark, you are given the opportunity to learn the Danish language for free. 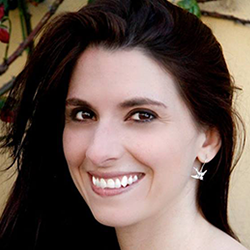 It’s a fantastic program, one that I’ve fully taken advantage of. As I slowly learn this tricky but fascinating language, I’ve realized something: the Danes are horrible with accents. Generally, English speakers are accustomed to understanding people from all over the world, even if they pronounce words in a variety of ways. But non-native Danish speakers are something new, and the Danes just aren’t use to it, so perfect pronunciation is crucial or they may not catch what you’re saying, even though to you it sounds right. An example? 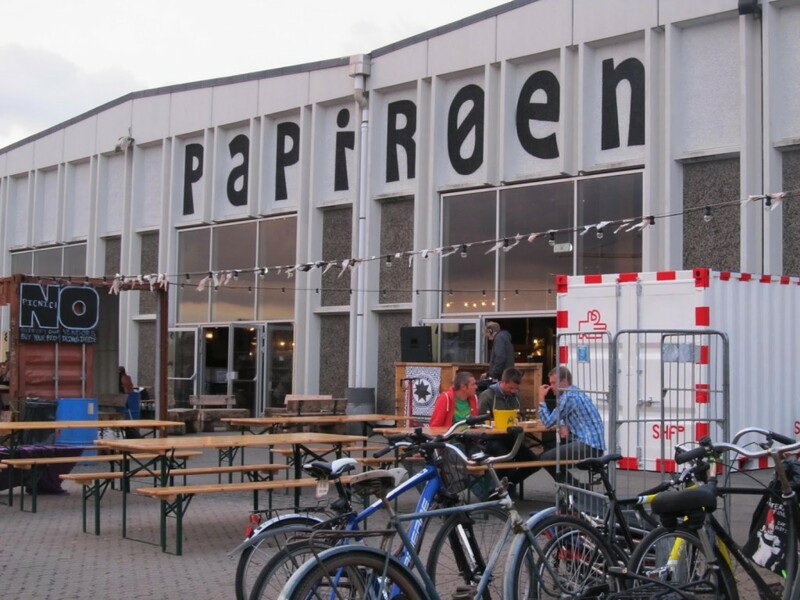 ‘Oh no, I’ve never been to Papir-øen, what is that?….ohhh you mean Pa-PIR-øen!! Sigh. But on the plus side, it motivates you to work hard on pronunciation so you can actually use the Danish you’ve been studying so hard. 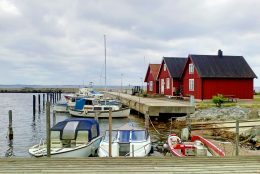 Well, those are some of my observations for my first year in Copenhagen – I hope everyone gets to chance to visit this fantastic city and experience some of its quirks first hand. I’ll be sure to report back with my findings next year!